Beginning June 12, tuning into Heroes of the Storm on Twitch with a linked Battle.net account could earn you some truly Heroic rewards! For more info - including what you could win, where to win it, how to link your accounts, eligibility requirements and more - read on! Viewers who tune in while the Midseason Brawl HGC competition is live will have the opportunity to win one of 10 Heroic Account Unlocks. This reward will unlock every Hero currently available in the Nexus (including Yrel!) on your account. Tune in for at least one hour of the Midseason Brawl competition every day on any of the following channels to be entered to win one of these Heroic Account Unlocks at the end of each day. Tuning into any Heroes of the Storm stream anytime between 9:00 AM PDT June 12 – 11:59 PM PDT July 9 for a combined 3 hours will earn you a Rare Loot Chest! 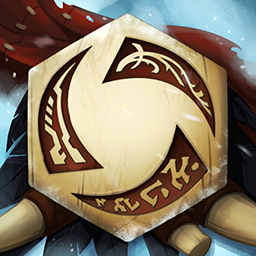 Watch your favorite Heroes streamer or look around for some new entertainment! You don’t need to stay on one specific channel for the entire 3-hour requirement. 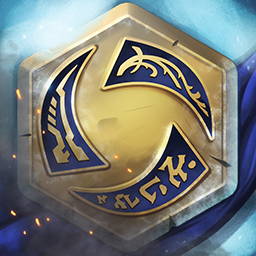 Tuning into any Heroes of the Storm stream for a combined 6 hours from anytime between 9:00 AM PDT June 12 – 11:59 PM PDT July 9 will earn you two exclusive Echoes of Alterac-themed portraits inspired by the Alterac Pass Generals, Vann’dar Stormpike and Drek’thar! Just like the 3-hour reward, you don’t need to tune into one stream for the combined 6 hours, so feel free to find some new favorite streams! We’ll also be giving out 1,000s of loot chests every day for the length of this promotion. Just tune into any Heroes of the Storm channel anytime between 5:00 PM PDT June 12– 11:59 PM PDT July 9 for a chance to win! For more details, read the official rules here, and here. Good luck out there, and we’ll see you in the Nexus!